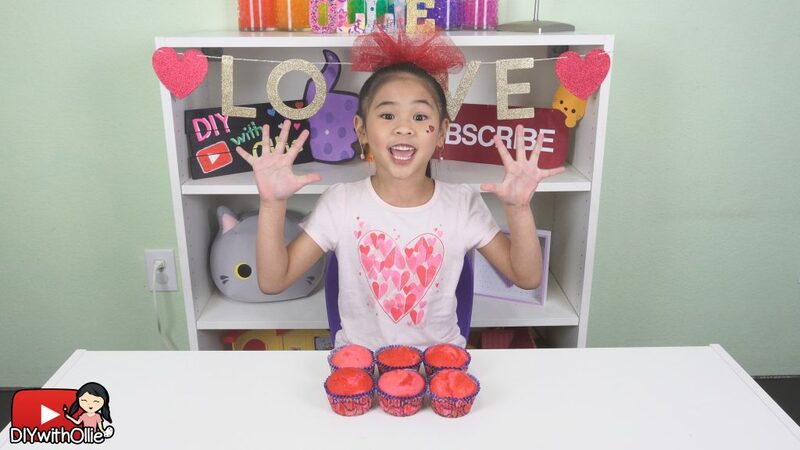 These DIY Valentine’s Surprise Cupcakes are so cool! The surprise is inside the cupcake! 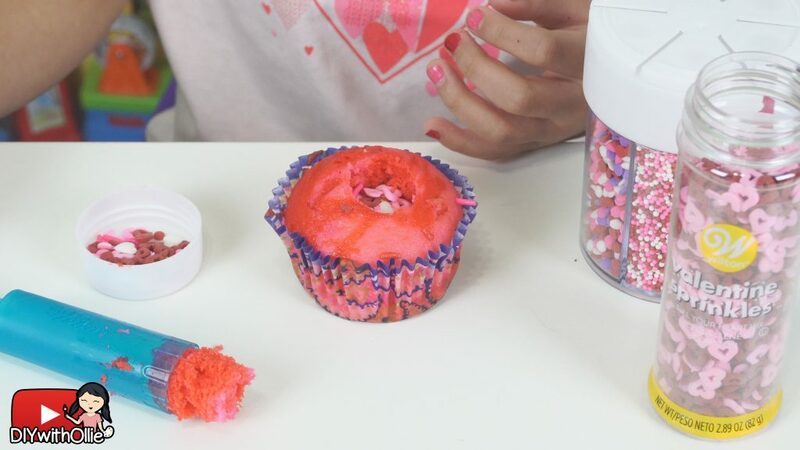 When you take a bite, a ton of pretty Valentine’s sprinkles come out! Make the cake mix according to the directions on your cake mix box. 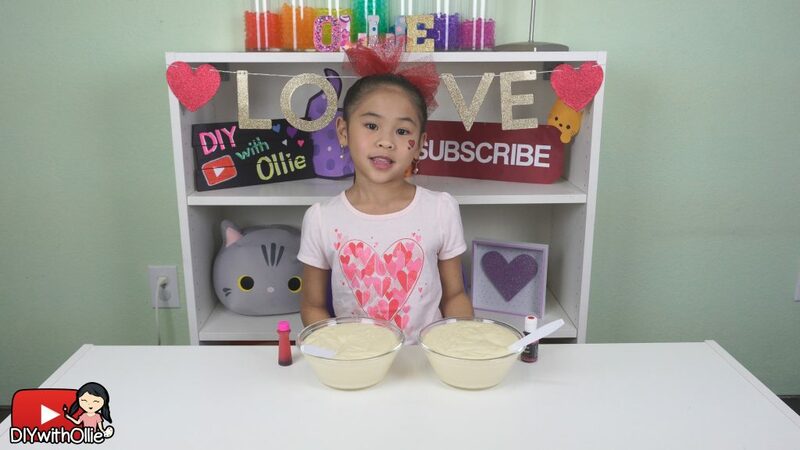 Divide your cake batter into two smaller bowls. 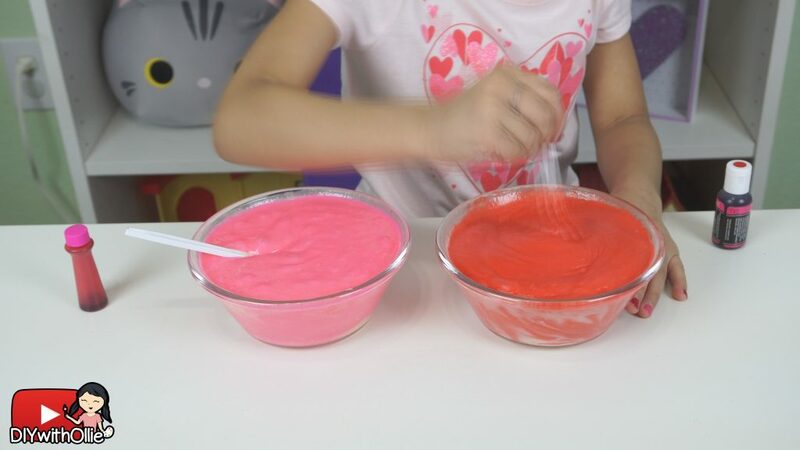 Color one bowl of batter pink and color the other bowl of batter red. 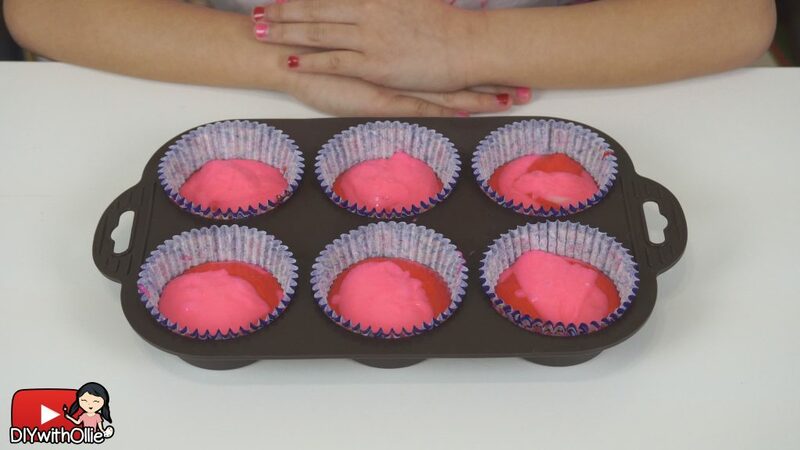 Spoon a dollop of the cake batter into your cupcake liners alternating the pink and red batter. Bake your cupcakes according to the directions on your cake mix box. Once it’s done baking, lathe cupcakes cool and firm it up in the fridge for about 10 minutes. 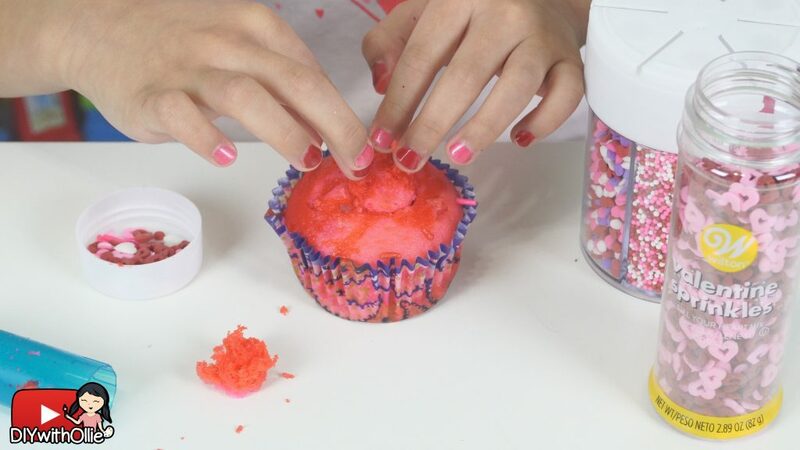 Now, take a cupcake and push the corer into the middle, but not all the way through. Pull it out to make a hole. You can use a tiny spoon to press the hole and make it more hollow. 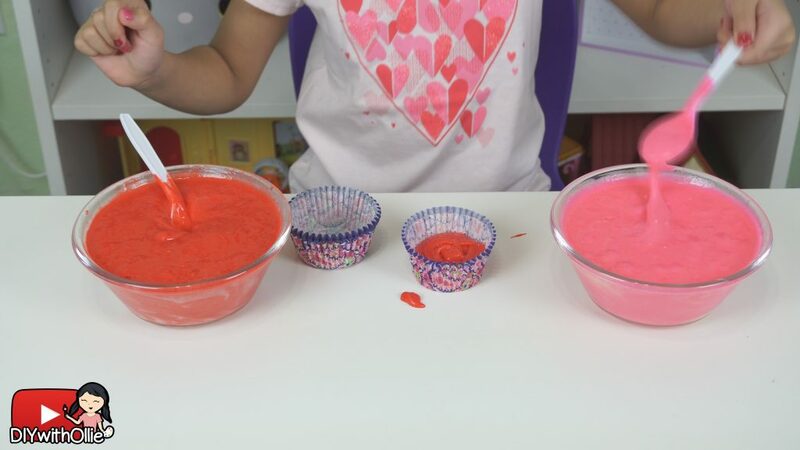 Then take your pretty Valentine’s sprinkles and fill them almost all they way up. Take the piece of cake that you voted earlier and press it back into the hole to seal it up. 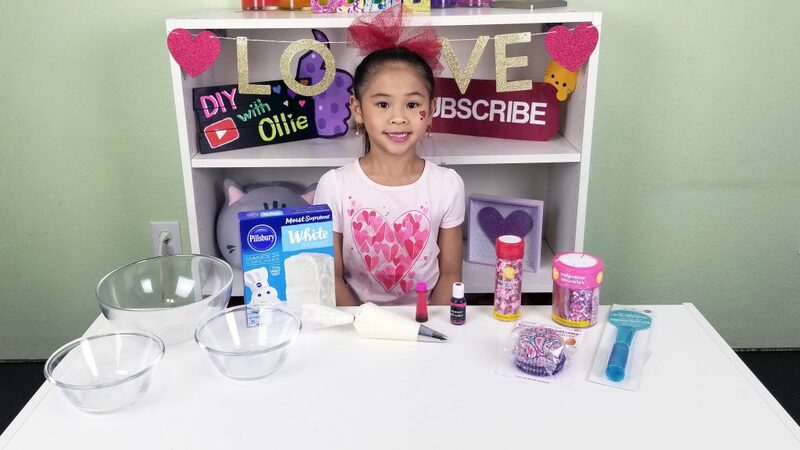 Now the surprise part of your surprise cupcakes is done! Now pipe your frosting onto the top of your cupcake! 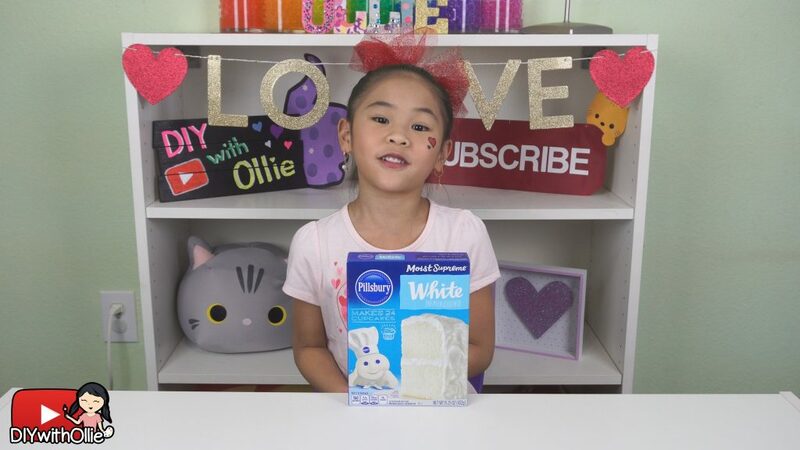 The easiest way to make a pretty swirl is to squeeze a dollop of frosting in the middle before piping the swirl. This keeps the middle of the frosting from going flat. 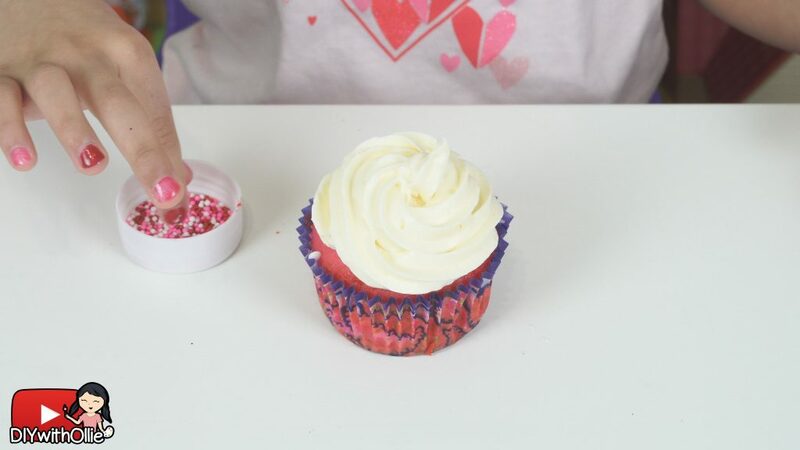 Finish the cupcake by sprinkling some more Valentine’s sprinkles on top. I love using nonpareils sprinkles on top since they’re my favorite! That’s it! 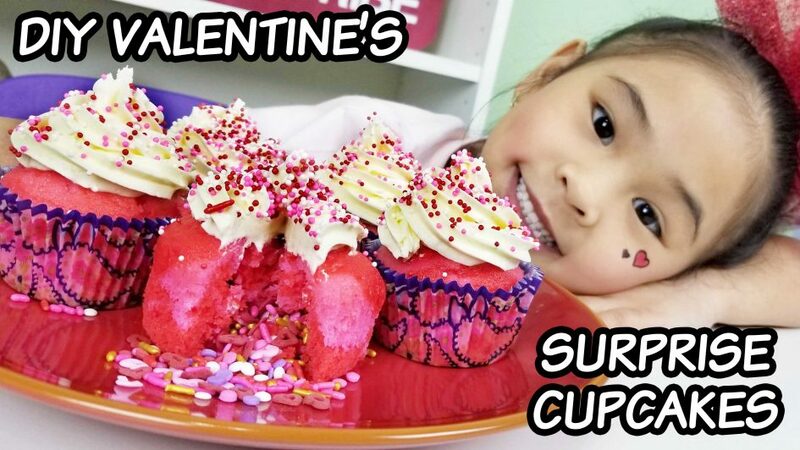 Make these easy and yummy Valentine’s Surprise Cupcakes for someone you love this year!